Over 500 crazy game deals have been unleashed in the May Madness Sale, now on at the Fanatical store (www.fanatical.com ). From AAA big hitters to premium indies, there’s a bargain for every PC gamer. And that’s not all. The MAY10 voucher code gives you an extra 10% off your basket price (some exclusions apply). New discounts will be added through to May 20th, when the curtain comes down on May Madness. 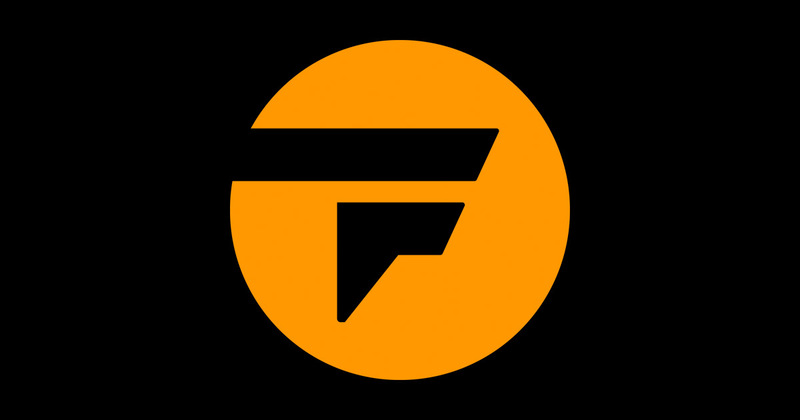 To browse all the deals, visit Fanatical.